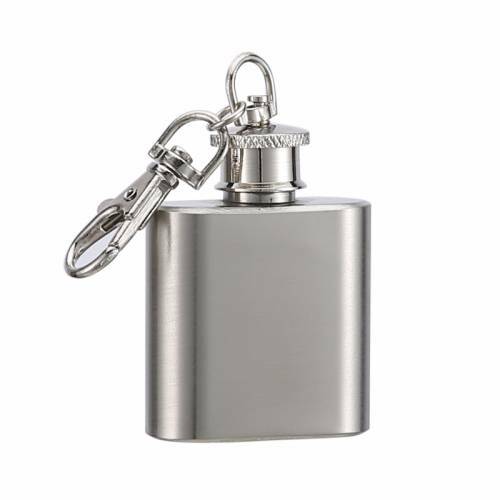 This noteworthy compact little flask holds 1oz of your favorite liquor. We can have initials or a monogram Laser engraved onto the surface. This distinctive keychain flask makes a memorable gift, even if it's for yourself!